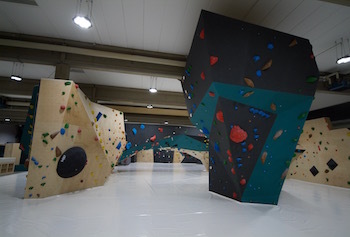 The new outdoor bouldering wall in the Boulderhalle Steinbock, Zirndorf, Germany is ready. 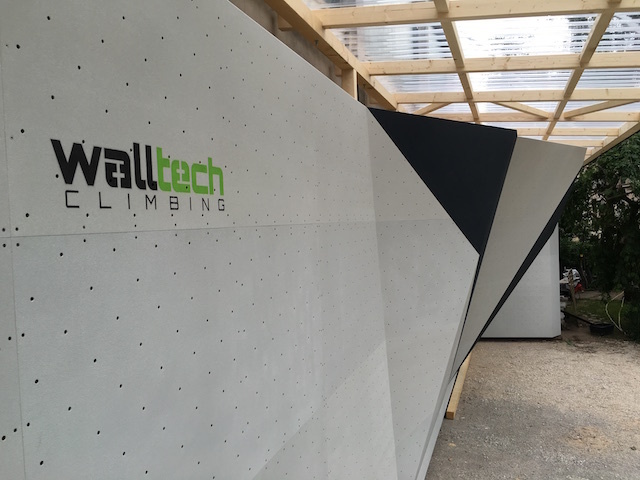 Walltech climbing is busy as a bee in the Boulderhalle Steinbock in Zirndorf, Germany. 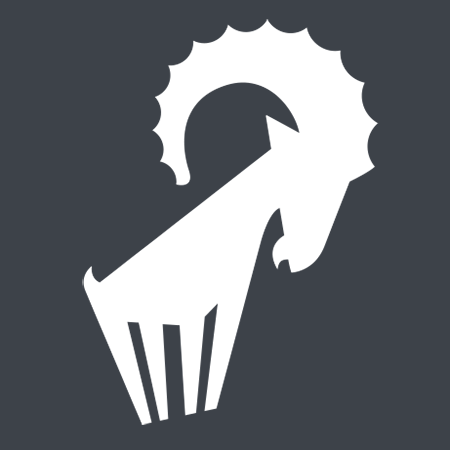 Are you dreaming of building a bouldering or climbing wall but you're not sure how to do it? We're here to help you. 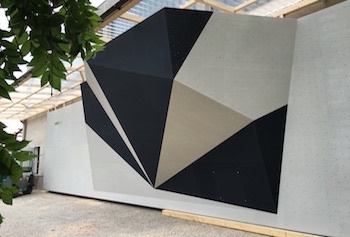 We're a young company that has been helping people with climbing and bouldering wall design and construction for a few years now. We enjoy keeping up with the newest indoor climbing trends and pushing modern technologies further to get you the best result possible. 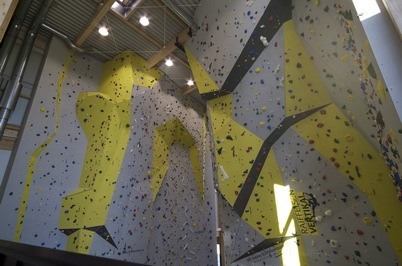 We prepare shape studies, design walls and of course construct them. All with professional services of highest quality and the best offer you could possibly think of.